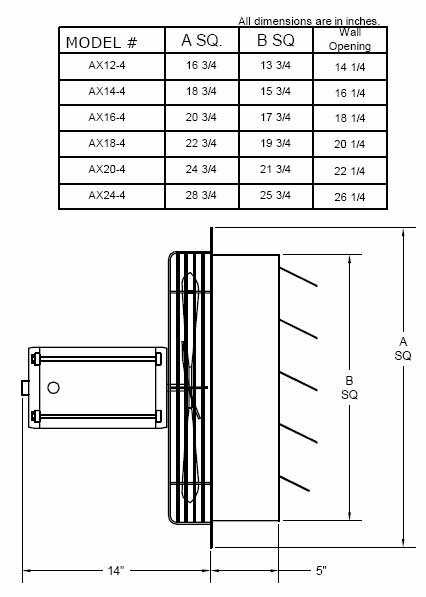 Standard heavy duty OSHA motor mount guard. 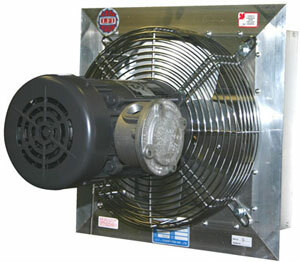 Motors are totally enclosed, air over with overload protection. 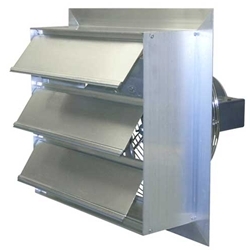 Used as exhaust fan only. Do not use as a supply fan. Leader Fan Number Blade Dia.